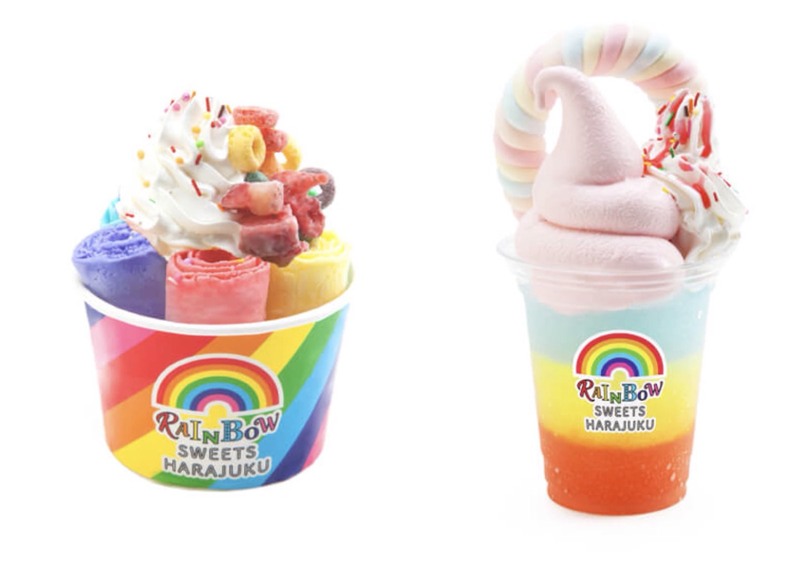 The world’s first Rainbow Sweets branch will hold its grand opening along Takeshita Street in Harajuku on May 23. 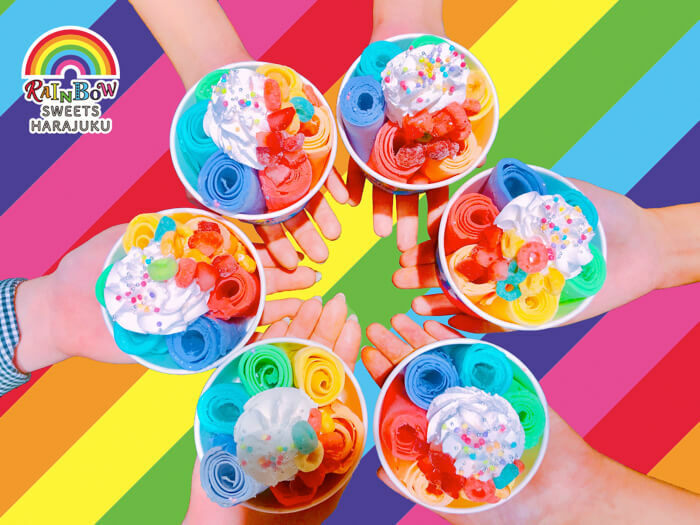 Stepping into Rainbow Sweets really is like walking along a rainbow, with plenty of colourful treats to tuck into like Rainbow Road, the six-coloured Rainbow Roll Ice rolled ice cream, and more! 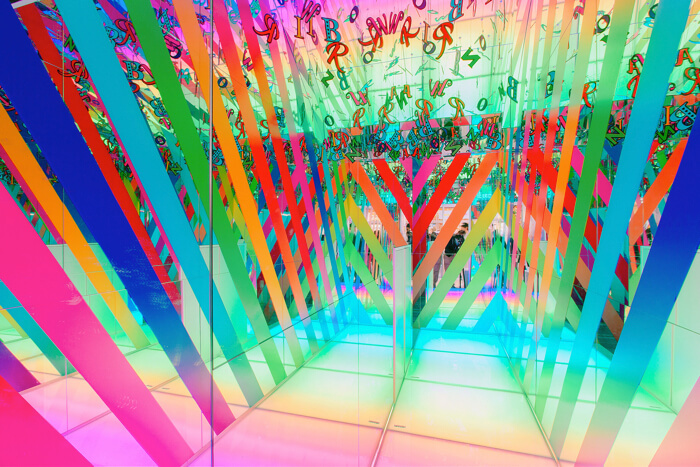 All the glass windows as well as the floor are fitted with rainbow gradation LEDs. The shop offers an experience like no other, so be sure to go see it for yourself when you roll up to Harajuku. The roll ice and soft creams are made using high quality vanilla ice cream from Hokkaido. Each the flavour of each colour is blended with a rich paste made using carefully selected fruits. Not only does everything look great, it tastes it too. 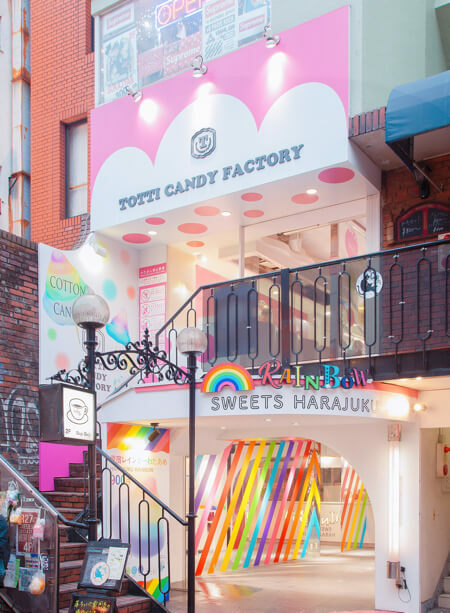 They will also sell Rainbow Cotton Candy and geart Rainbow Cotton Candy from Harajuku’s iconic shop TOTTI CANDY FACTORY. 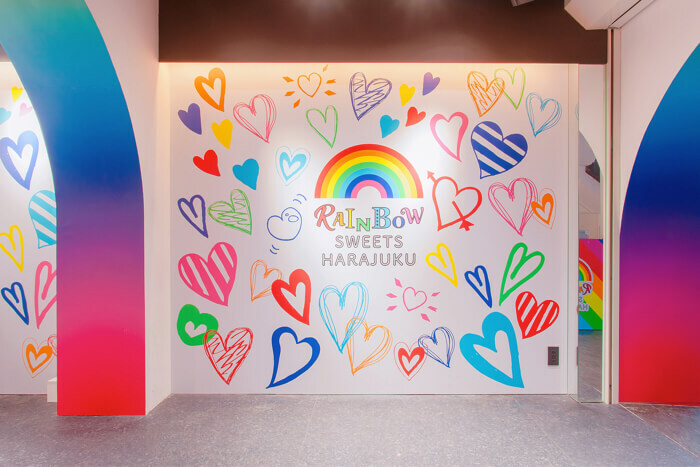 Make sure to visit Rainbow Sweets Harajuku and take some Instagram-worthy photos together with your friends!